Both mifepristone and misoprostol require a prescription in the United States. Access to mifepristone is further restricted because only specialized providers can obtain it (it is not stocked in pharmacies). Abortion clinics are a great option, but they are not accessible to everyone. And, some people prefer to manage their own care. Click on a link below to find out more about the ways people are accessing abortion pills in the United States. 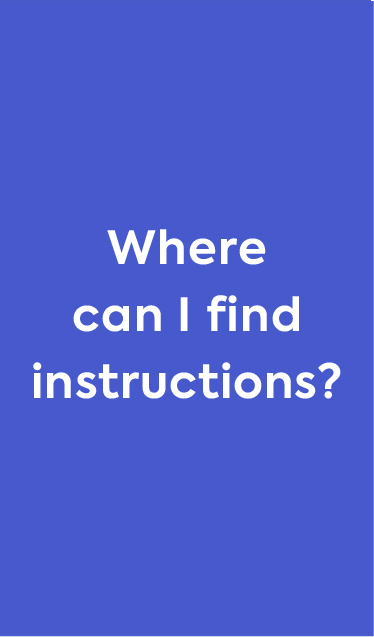 If you choose to manage your abortion outside of the formal medical system, be sure to read more on "Where can I find instructions?" and "Can I Get in Trouble?" If you would like to speak with someone who can help provide unbiased information about your options, contact ALL-OPTIONS talkline. It’s toll free and available Mon-Fri 10-1am, Sat-Sun 10-6pm EST (1-888-493-0092). 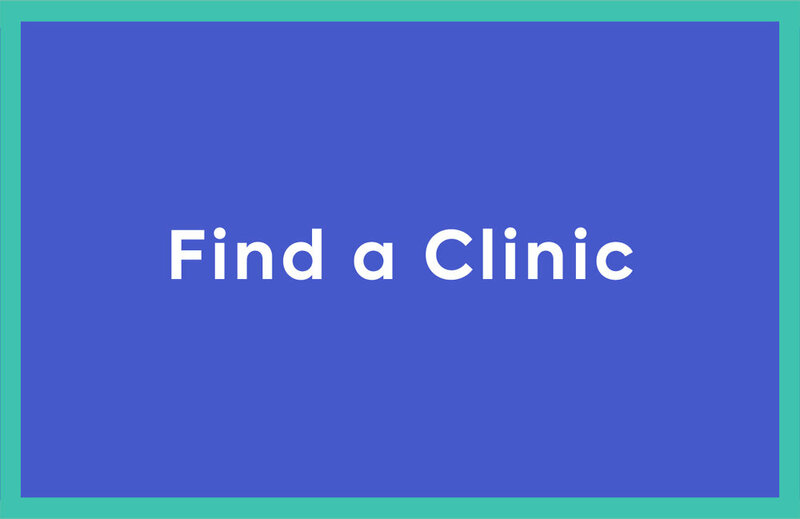 You can also Google “find an abortion provider near me” but please beware of “fake” clinics that claim to offer free tests and abortion counseling. These sites are likely anti-choice operations that provide biased counseling and do not actually offer abortion services. This link lists some (but not all) fake clinics by state. If you live in Colorado, Georgia, Hawaii, New Mexico, New York, Maine, Oregon, or Washington State, you may be able to receive abortion pills by mail through the TelAbortion Study. For this study, you could enroll using your computer or phone, have some tests done at a local clinic, then receive the abortion pills by mail. Visit www.telabortion.org for further information. Some people in the United States choose to self-manage their abortions. They report being able to find abortion pills outside of the formal medical system through unregulated online pharmacies. Research has shown that people are able to safely and effectively self-manage their early abortions using mifepristone plus misoprostol or misoprostol alone. · Where can I get instructions? · Can I get in trouble for using abortion pills? The biggest question people have about self-managed care is where to get pills and how to ensure they are real. In early 2017, we did a study to test the reliability of 16 websites that claimed to see abortion pills. Click here to view a "Report Card" of some of the websites we ordered from, including information about their pricing, shipping times, and product quality. Some people who choose to self-manage their abortions have found misoprostol available for sale in bodegas, farmacias, flea markets, and other local community medicine sellers. Some people who choose to self-manage their abortions obtain abortion pills while traveling or from friends who have traveled. Mifepristone plus misoprostol abortion "kits" are sold in some countries at the pharmacy, without a prescription. Those who travel to Mexico or Latin American countries have discovered that misoprostol is available over-the-counter and sold at a low cost in these countries. Many people have noted that misoprostol is already in their medicine cabinets because it is a very commonly prescribed drug, especially for people who have peptic ulcers or arthritis. It is also sometimes prescribed for dogs. Can I get in trouble?